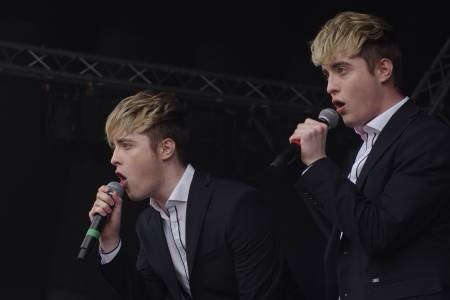 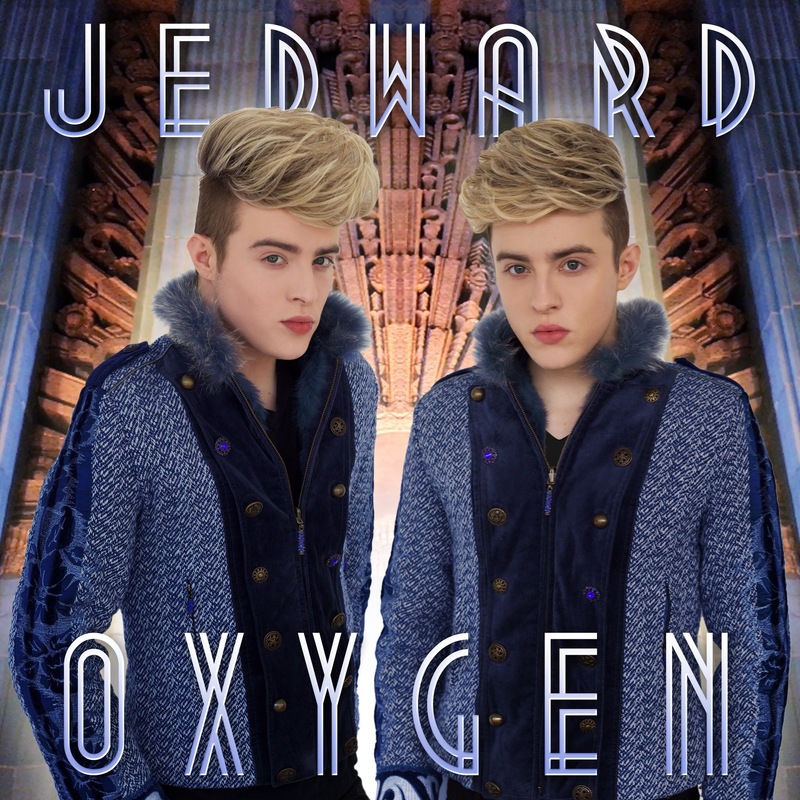 Dublin duo Jedward are preparing to return to Eurovision again – this time for the UK. 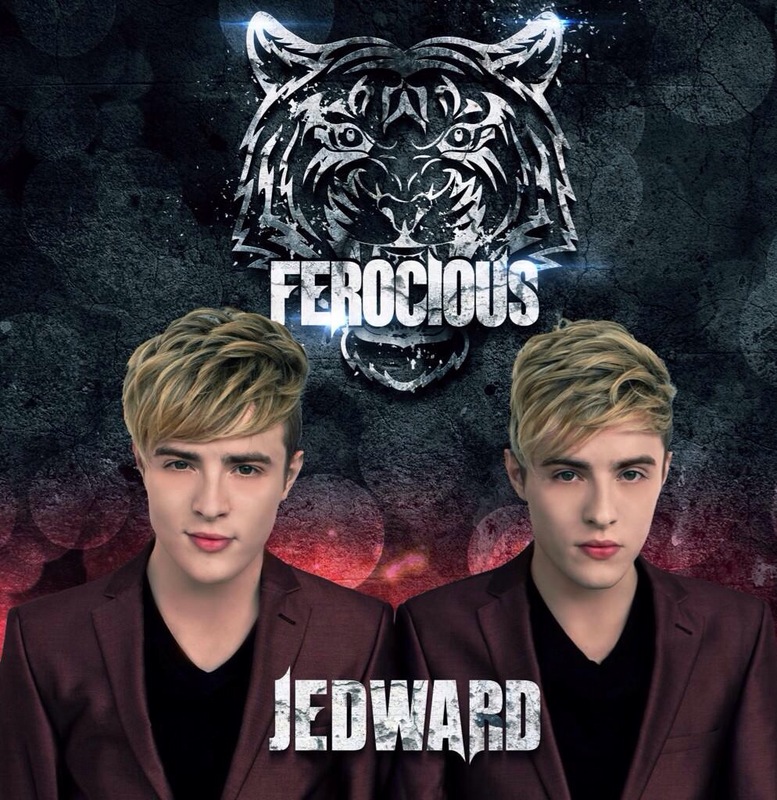 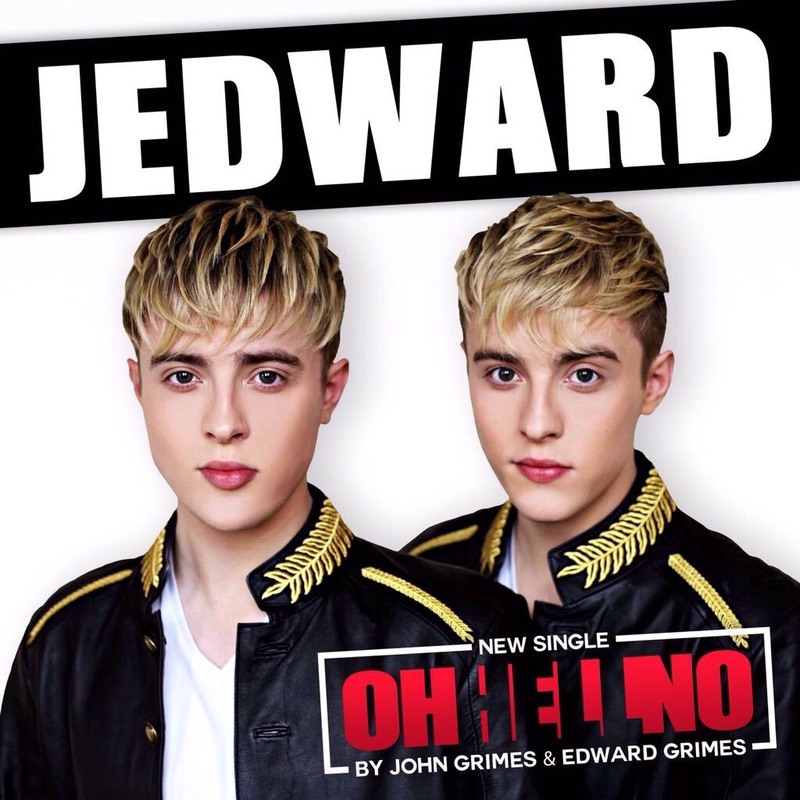 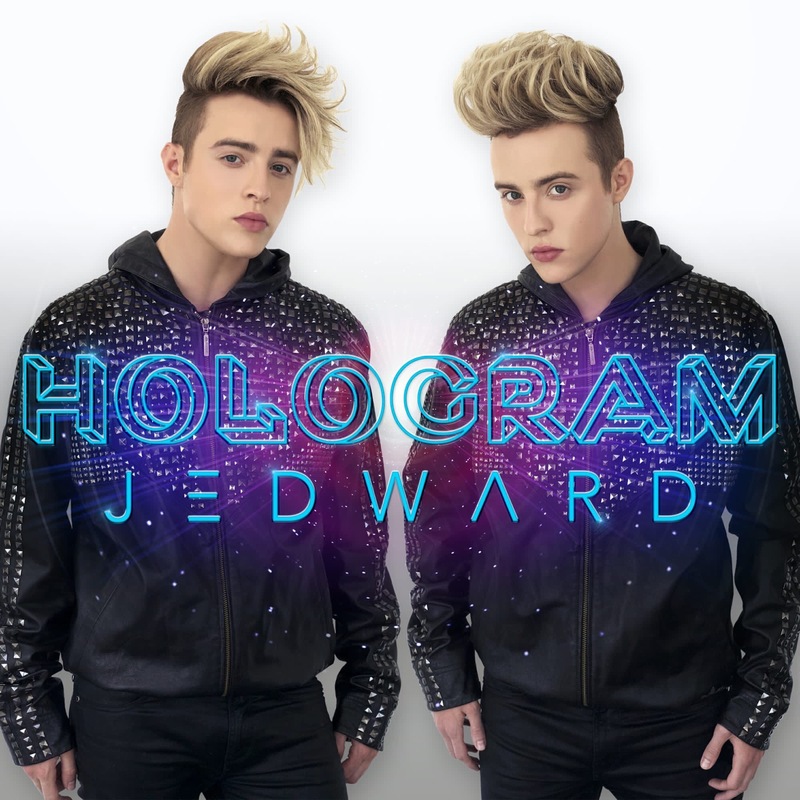 The pop pair, John and Edward Grimes, who turn 24 this month, have twice represented their home country of Ireland at the Eurovision Song Contest, in Dusseldorf in 2011 and Baku in 2012. 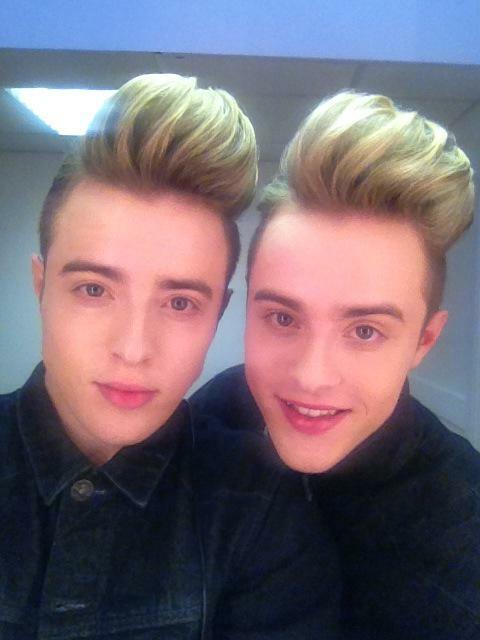 On both occasions the Irish twins beat the UK, with their 2011 entry, Lipstick, becoming a massive hit across Europe, and spreading in popularity as far as Australia and Asia. 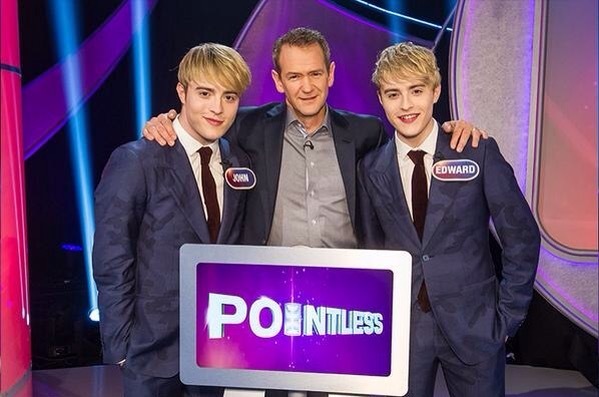 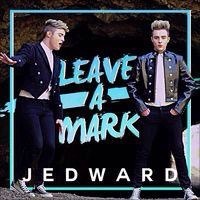 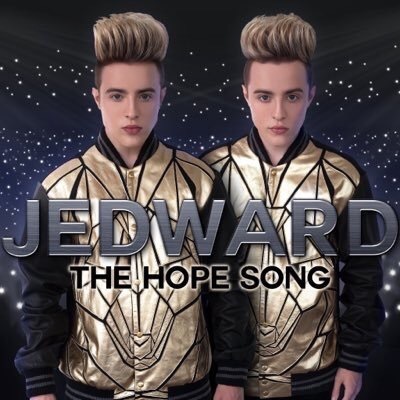 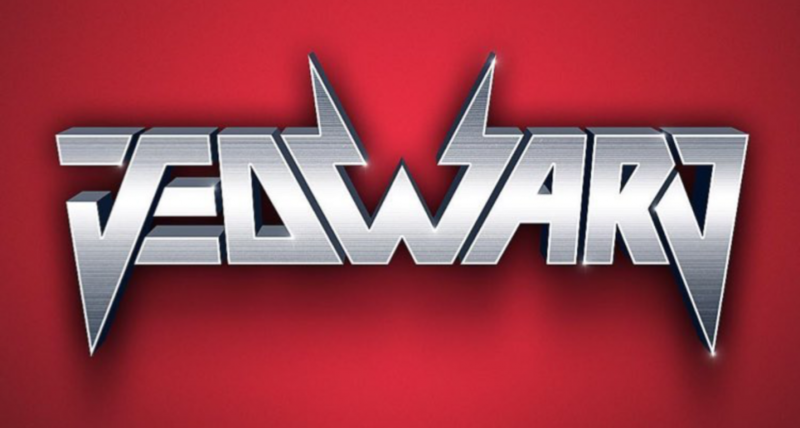 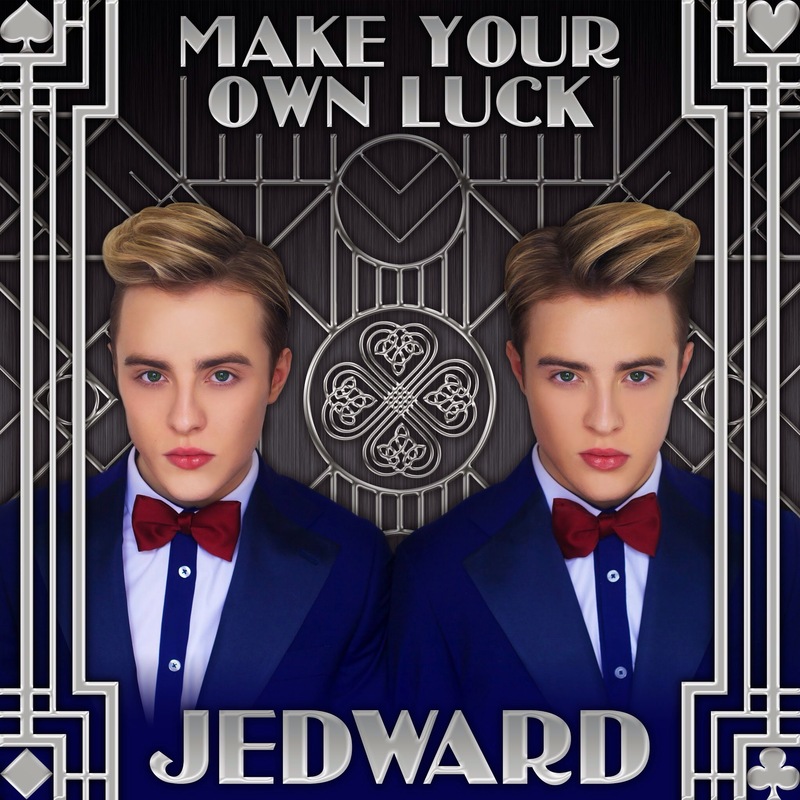 « Jedward To Perform at Local Hero’s Concert In Blackpool.